Director Desiree Akhavan tells us why she thinks her new Sundance award-winning film is really hitting a chord with audiences right now. Montana, 1993. Prom night. A teenage girl is making out in the back of a car — but not with her prom date. This is the opening scene of the movie The Miseducation of Cameron Post. The titular character, Cameron, is in the back seat of the car with her female best friend. When they're caught by her boyfriend, she's sent to a "gay conversion" camp for "treatment." The story is set 25 years ago, but it taps into an experience that is still a reality in many places today, and it's hitting a chord with audiences. The Miseducation of Cameron Post won the prestigious Grand Jury prize at the Sundance Film Festival last winter, and it was chosen as the closing film of the Vancouver Queer Film Festival, which starts this week. Director Desiree Akhavan tells guest host Ali Hassan why this film was a passion project for her and why she went to a lot of effort to get it right. The film opens in select theatres across Canada tomorrow, Friday, August 10. 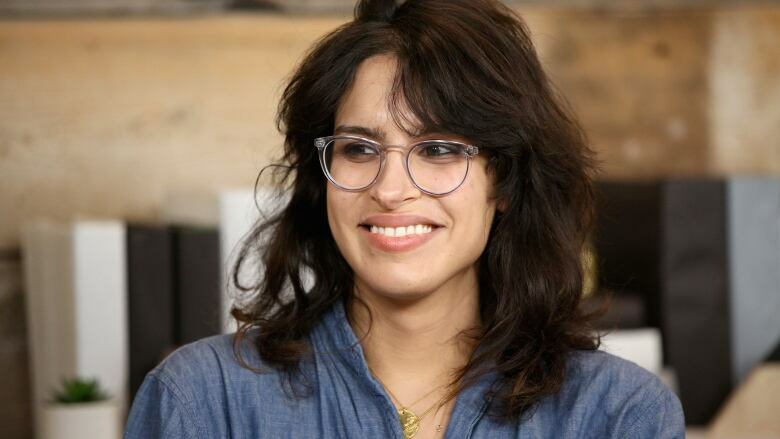 Listen to the full conversation with Desiree Akhavan above.